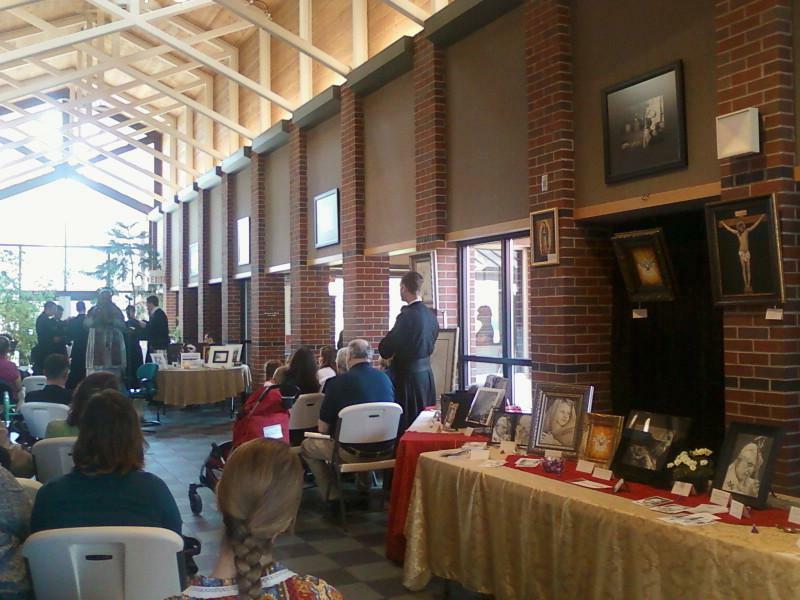 Here is a picture of my table at the 2013 Sacred Art Show taken during the performance of the Our Lady of Guadalupe Schola and St. Francis Choir. They performed different selections from the Mass–it was truly Divine! We Have A Pope! 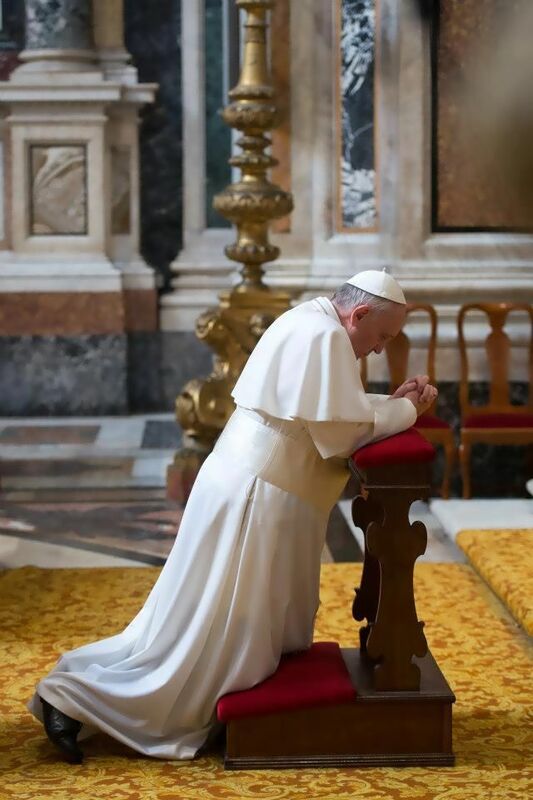 Terrence rejoices with the Universal Church in the election of Cardinal Bergoglio, Archbishop of Buenos Aires, as our new Holy Father, Pope Francis. The Holy Spirit has blessed the Church with another great leader!